Microgrids are bound to become a considerable element in the energy landscape across the world. Microgrids have been historically implemeted to power up remote sites and manage isolated grids or as a robust back-up generation source for mission-critical users. However the benefits from microgrids in the current energy landscape – as reported by a variety of pilot and commercial projects – have promptend big players to enter the market. 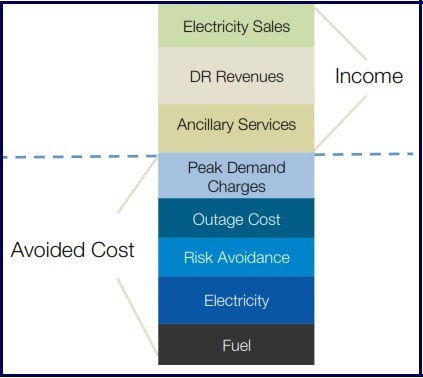 In an interesting webinar from Greentechmedia [here the pdf with slides show (12 Mb)] the Microgrid landscape and its operational benefits are discussed by experts. Previous Post: Nature’s article about the rechargeable revolution.